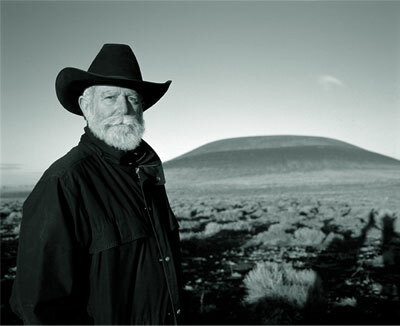 James Turrell is an internationally acclaimed light and space artist whose can be found in collections worldwide. Over more than four decades, he has created striking works that play with perception and the effect of light within a created space. His art encourages a state of reflexive vision that he calls “seeing yourself seeing” Wherein we become aware of the function of our own senses and of light as a tangible substance. Turrell began his career in California in the early 1960s as a pioneer in Light and Space work. Over the past two decades, his work has been recognized in exhibitions in major museums around the world, including the Guggenheim Museum (NY), Whitney Museum of American Art (NY), Museum of Contemporary Art (LA), San Francisco Museum of Modern Art (SF) and the Panza di Biumo Collection, Varese, Italy.